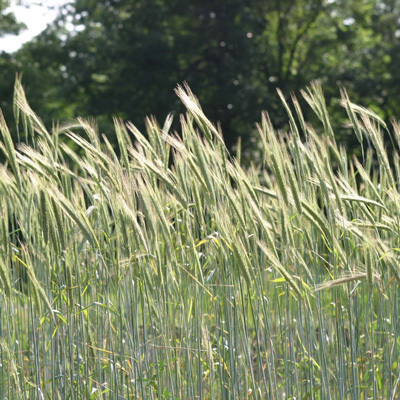 Cereal rye is a great option for grazing in the spring and fall. If broadcasting into a standing crop for after harvest grazing potential, cereal rye is desired because of it’s ability to produce under limited sunlight. Along with grazing, cereal rye is a great option for weed suppression and loosening topsoil from compaction because of its fibrous root system. Cereal rye will still produce even when planted into less than ideal soil conditions (sandy, infertile and droughty). It does need to be noted that cereal rye can run the risk of high nitrates because of its ability to scavenge nitrogen. 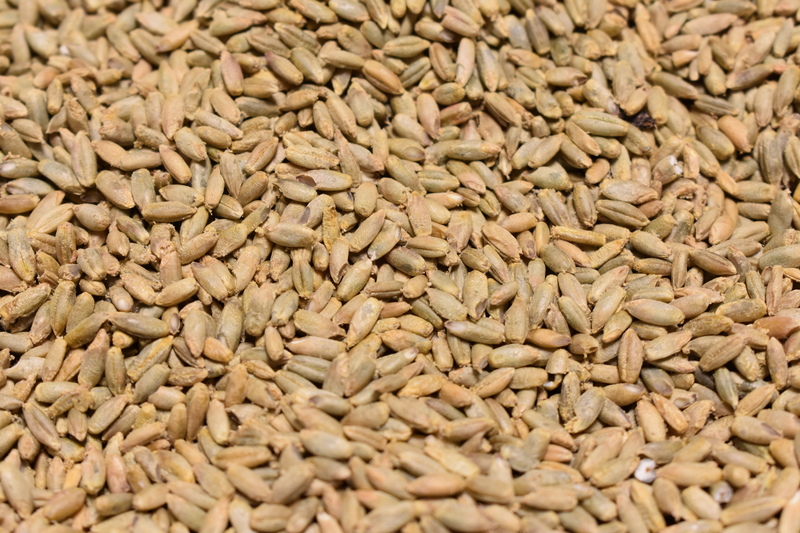 Also, if the producer is in a small grain rotation, we don’t like to use cereal rye in a mix.